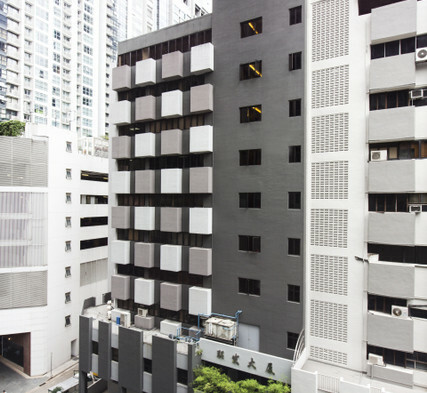 Also located at Tras Street and next to the Lian Huat Building, our units at Union Building range in size from 400 sq ft and above. Currently, only units of about 600 sq ft are available. 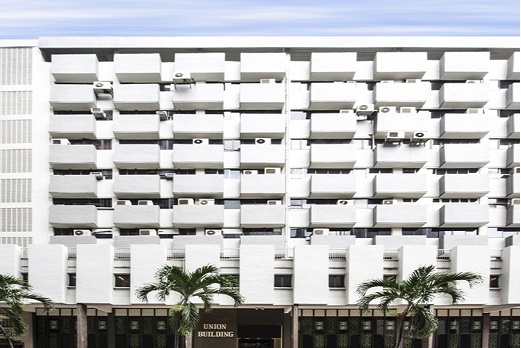 Fully carpeted and air-conditioned, this regular shape unit is ready for immediate occupation.